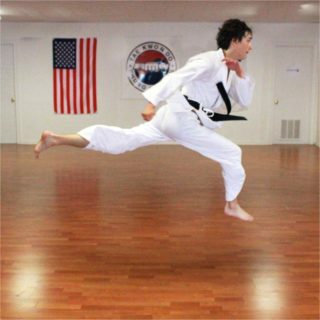 New Jersey Tae Kwon Do has been located in the South Orange/Maplewood area for over 10 years. Our studio truly reflects this community. All classes are co-educational and we offer a safe and encouraging learning environment for students of all ages (starting from age 5 through 60+). We pride ourselves on being a community studio. The next belt promotion tests will be held on Saturday, April 27, 2019, and Saturday, June 15, 2019.